The Good Garage Scheme would like to congratulate Jane Bailey of Westgate Tyres in Morecombe for recently being named Woman of the Year by Foxy Lady Drivers Club. 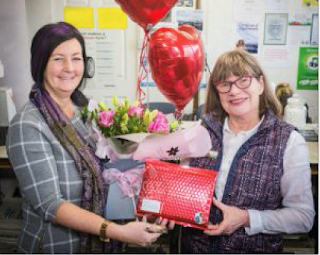 Jane's history involves working very hard alongside husband, Graham to grow their family business and in recent years sought to create a female-friendly business by encouraging ladies to learn more about tyre safety during regular Ladies Nights. Congratulations to Jane for the well-deserved recognition. 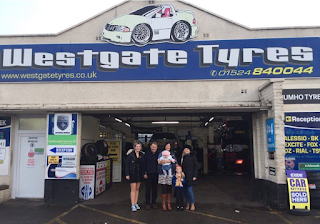 Westgate Tyres have been a Good Garage Scheme member since 2010 and offer regular Ladies Night courses. If you live in the Morecombe area and would like to book, contact them on 01524 840044. 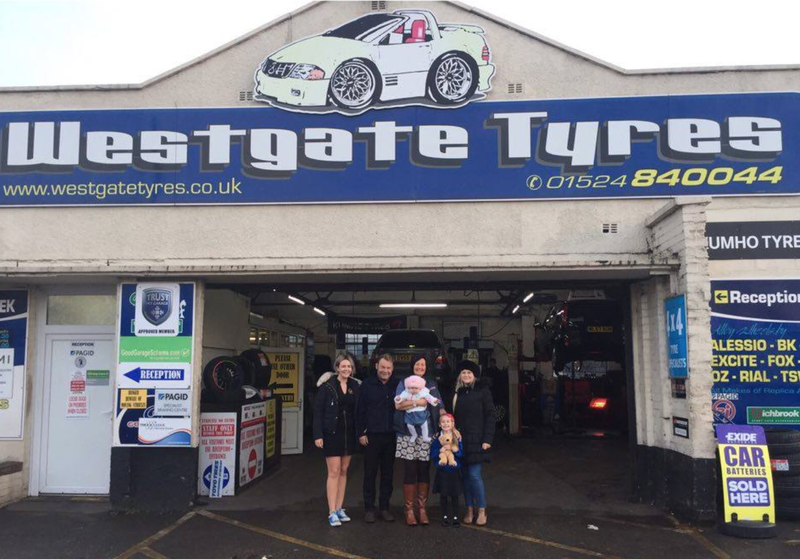 For more information about Westgate Tyres in Morecome, visit their page on the Good Garage Scheme's website here.